We are currently casting for a MAJOR TV drama filming in Wales. 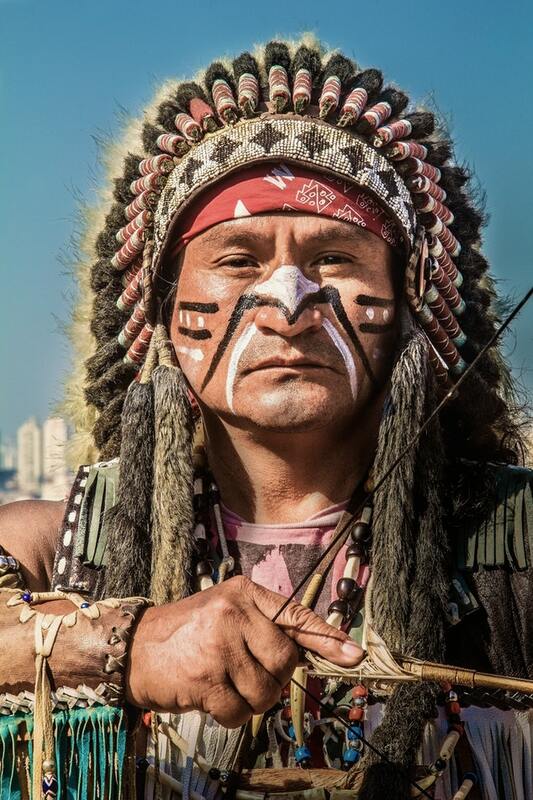 We are looking for Native American looking males aged 25+ years old for this really exciting series shooting in Cardiff. You need to be prepared for early starts, long days, and need to be absolutely reliable. We have previously provided background for The Darkest Hour, Peaky Blinders, Tarzan, Trainspotting, Fantastic Beasts and Where to Find Them, Sherlock, Dr Who and Victoria. Once you are registered, please email hattie@maddog2020casting.com with the reference ‘NA – WALES’ with your artist ID number and a photo.